Ken has been in full-time youth ministry since 1993 when he joined the staff of Youth for Christ/USA and the DC/LA Youth Conferences. He was a part of the operations team for DC/LA '94 and DC/LA '97 and was the Director of Operations for DC/LA 2000. In 2003, Ken joined Dare 2 Share Ministries as the Director of Events and Development. In 2011, Ken became a part of Denver Area Youth for Christ as the Director of Mentoring and Development. In April of 2017, he was named Executive Director. Ken is passionate about bringing the Body of Christ together in partnership to join God where He is working! Building teams and encouraging them to greatness is a part of Ken's heart as a coach. Reaching young people for Jesus Christ is a calling Ken has had on his life since 1993. 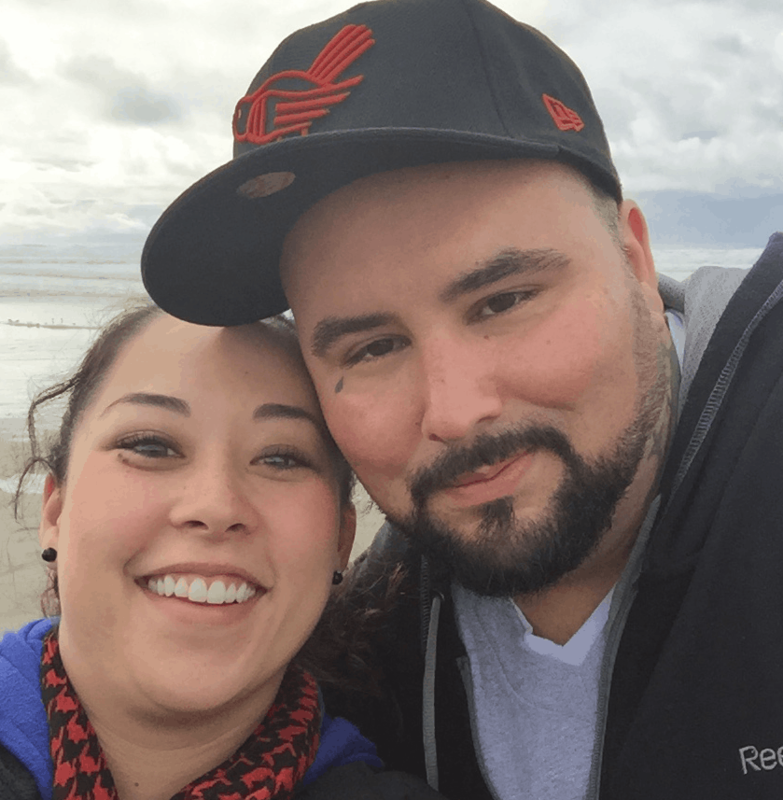 Ken is married to his wife, Cari, and they have served in youth ministry together with the DC/LA Conferences and as volunteer youth workers in their church. Ken and Cari have been blessed with three sons, Jacob, Ryan and Caleb. Mentoring young people is a huge need in the juvenile justice system. If you are interested in making a difference in the life of a young person, please email Ken. 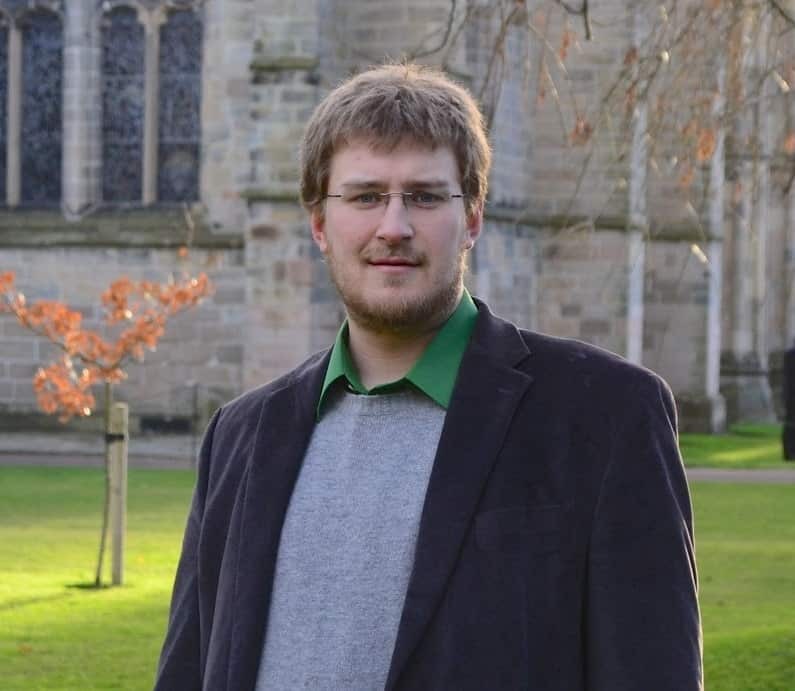 Gareth has been called to youth ministry since 1997, with the desire to see life-long followers of Christ transform the local Church and their communities. He is currently serving as the Chief Ministry Officer. in a volunteer capacity, as a member of the YFC/USA's Juvenile Justice Ministry team and as a board member for Eagle's Nest Ministries, a ministry for pastors in crisis and in need of rest and recovery. Gareth earned a BS in youth ministry at John Brown University and is an Ordained minister with the Rocky Mountain Ministry Network of the Assemblies of God. Gareth is married to Jennifer, and is the father of three boys, Jake, Lawson and Eli. You can email Gareth here. Tim has been a staff member of YFC since 1978, and during that time, has served in a wide range of ministry roles. Tim started with YFC as a volunteer while a freshman at a Bible college leading Bible studies at Gilliam Youth Services Center, located in central Denver. When he joined staff, he was tasked with the opportunity of spearheading ministry in two new correctional facilities. Under Tim's leadership YFC expanded into the nine facilities that we are in today. 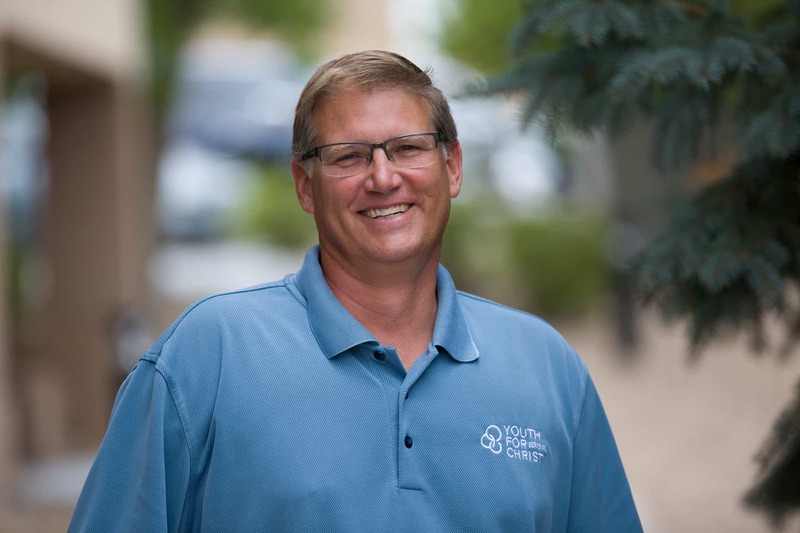 Tim also played a crucial role in starting the juvenile justice ministry in Colorado Springs, which became its own YFC chapter more than 15 years ago. 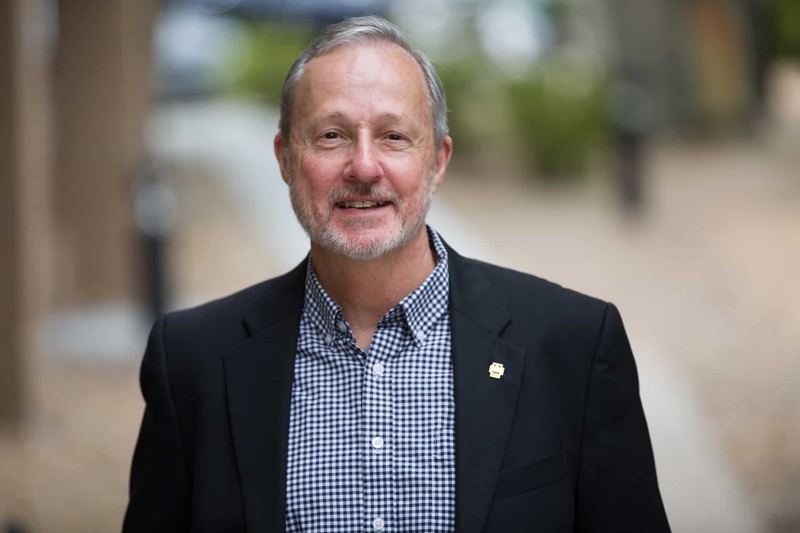 On a national level, Tim served on a committee that provided training for staff in the southwest states, and for several years, served as the National Director of Youth Guidance (now Juvenile Justice Ministries). Partnering with the American Bible Society and the mentoring program known as Pathways, Tim helped develop the curriculum that is still in use. Tim also served as the Denver Area YFC City Life Director for five years. Tim graduated from Western Bible College in 1976 and was commissioned by his church as a minister of the gospel in 1982. Tim and his wife Joy have two adult children. You can email Tim here. Preston began working with at-risk youth while volunteering in college. He graduated with his degree in Mathematics and began his professional career as a teacher, having worked at two inner city schools in Denver for 6 years. While he was teaching, Preston began volunteering with YFC in 2011 and then came on staff in 2014. 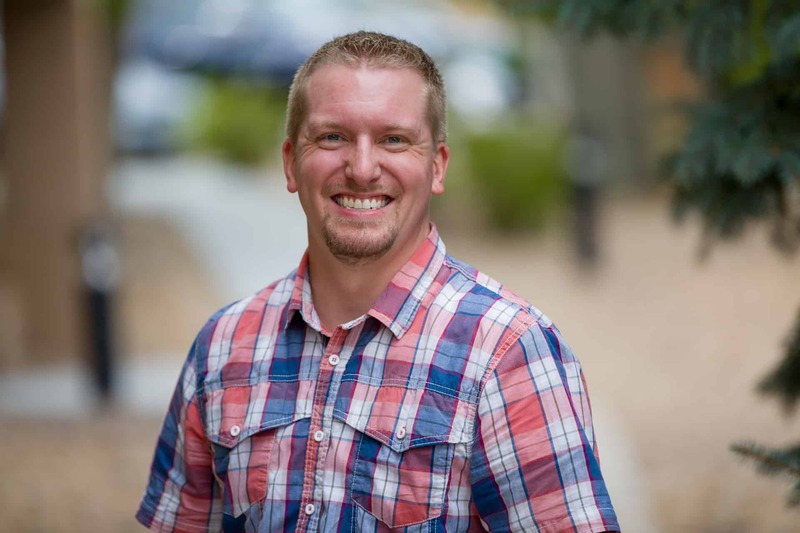 Preston completed his Master's Degree in Urban Ministry from Grand Canyon University in 2013. Preston is the Director of Juvenile Justice Ministry for Denver. Preston and his wife, Francine, had their first child, Uriyah on February 11th of 2017. He is the joy of their lives. Email Preston here. 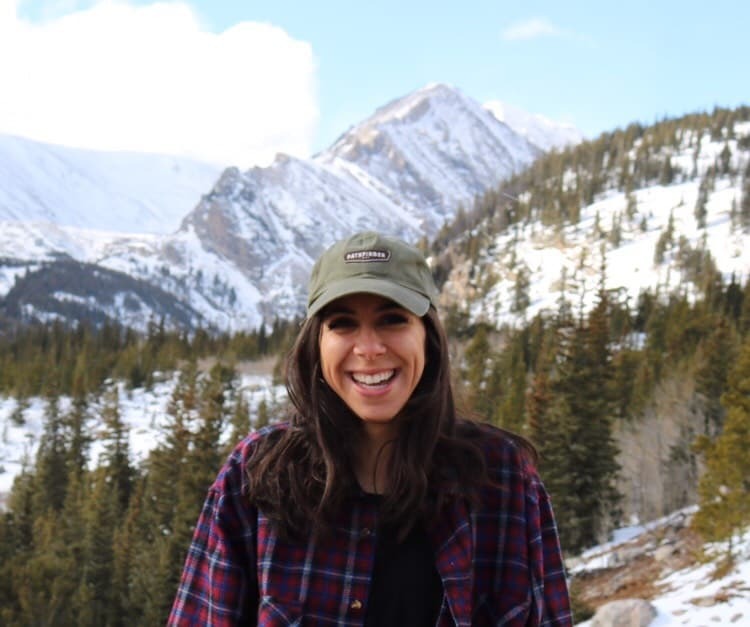 Natalie Baddour is from Phoenix, Arizona where she got her undergraduate degree in Biology from Grand Canyon University. She moved to Denver, Colorado to pursue her Master in Counseling degree at Colorado Christian University. 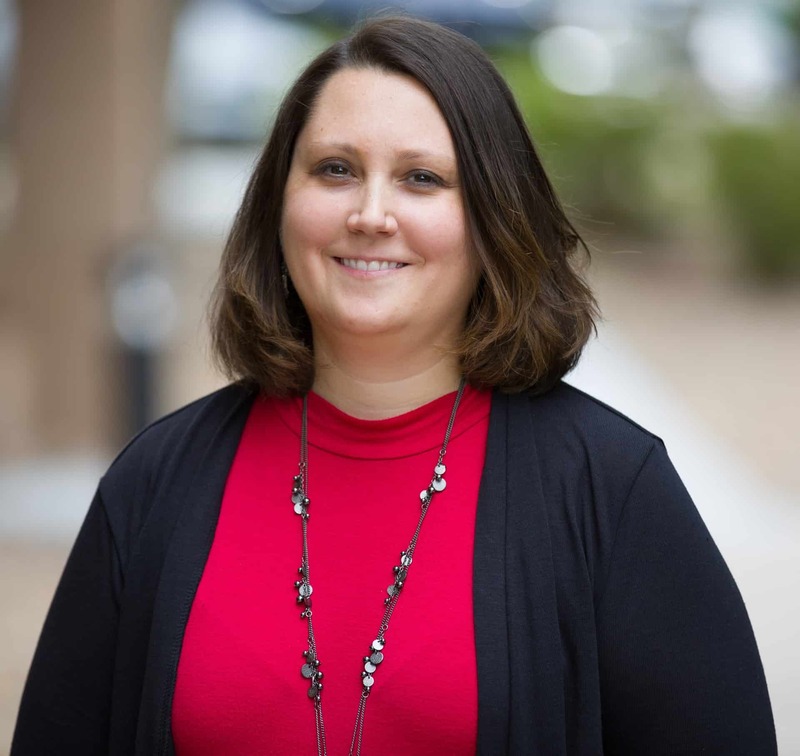 Natalie is now a Licensed Professional Counselor Candidate (LPCC) trained in Motivational Interviewing (MI) and is Eye Movement Desensitized Reprocessing (EMDR) certified. She originally joined the Juvenile Justice Ministry team in January 2018 as a contracted employee and officially joined the Denver Area YFC staff in January 2019. Natalie is passionate about understanding and connecting with marginalized youth. She believes we should invest in incarcerated youth because no life matters less than another’s. In her free time, you can find Natalie in the mountains either hiking, backpacking, or off-roading. You can email Natalie here. Claire has been working in the Juvenile Justice Ministry with Youth For Christ since June 2009. Serving in youth ministry in Fort Collins, Estes Park, Yucatan, Mexico and Canberra Australia, Claire has also worked in worship ministry and administration with local Denver area churches. As a background in counseling, Claire is a certified addictions counselor. Claire has a passion for discipleship and helping at-risk youth come to know the life-changing love of Jesus Christ. She serves on the YFC Juvenile Justice Ministry team as a Chaplain at Mt. View and Betty Marler Youth Services Centers and Devereux Cleo Wallace Youth Treatment Center. Having grown up in Littleton, Colorado, Claire continues to enjoy the unique culture of Denver by attending plays, concerts, art shows, as well as skiing, biking, hiking the foothills, and walking her dogs, Rascal and Oliver, every chance she gets. You can email Claire here. 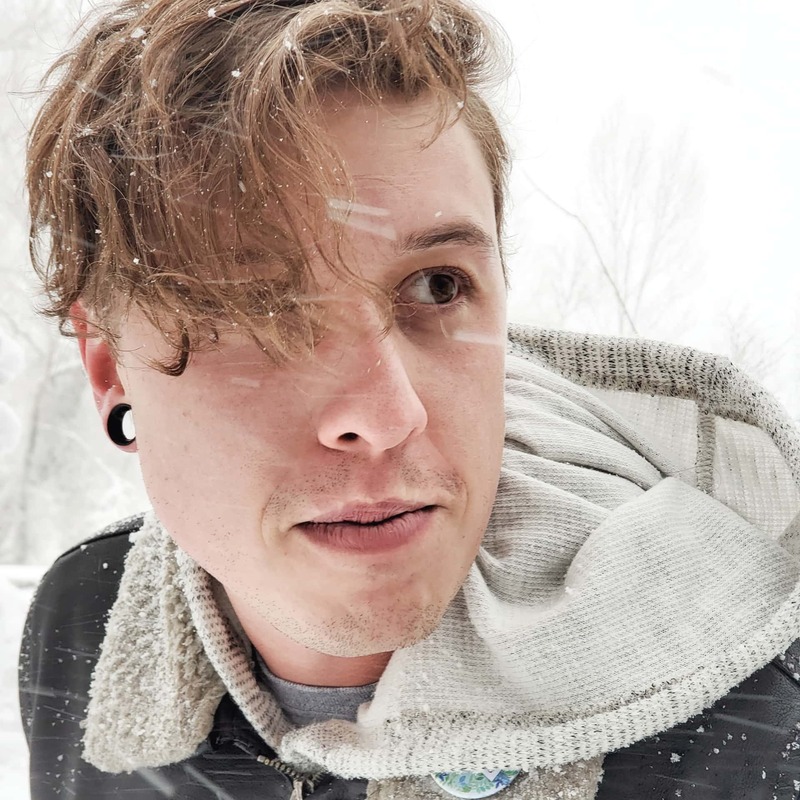 Gabe has worked closely with broken youth and families since before 2008. Born and raised in Fresno, California, he is the product of a single parent home; his dad abandoning the family at a young age. Gabe never really fit in societally and socially with any group which set the stage for an introduction into gang life. This began a series of events of acting out, suspensions, drugs and alcohol, and escalating gang violence that eventually led to prison. At 29 years old, while incarcerated, he had a faith experience that changed his way of thinking. He immediately dropped out of the gang and entered a faith-based program. After prison, Gabe enrolled in Bible College and he began working with various nonprofits to influence the lives of youth headed down the same path he had been on. He graduated with a B.A. in Bible & Theology and has been a recognized pastor with the Church of God-Anderson, Indiana. Gabe got involved with Youth for Christ after college and was brought on staff as a City Life Director in Fresno, CA. Gabe has also served with YFC CAMP as a speaker for multiple years and that is where he met his wife Kimberly. Email Gabe here. Chris started his path towards ministry late in his college career after acknowledging his ability to care for others struggling in their darkest moments, even while struggling through some of his own. He reoriented his goals and received a B.S. degree in Psychology at Kansas State University in 2013 with the hopes of becoming a therapist. However, after some wrestling with God, he stubbornly dragged his feet into youth ministry and couldn’t be any happier. He is currently finishing his MDiv degree at Denver Seminary. Chris joined the Denver Area YFC Juvenile Justice Ministry team in 2018 after volunteering with YFC since 2015. He serves as a Contracted Mentor, Transition Specialist, and Associate Chaplain for Lookout Mountain Youth Services Center in Golden, Colorado. 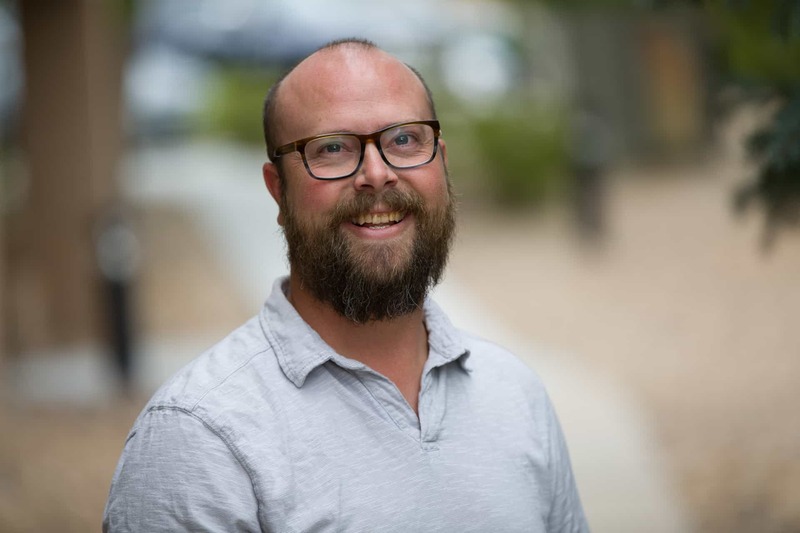 Working from a framework built on experience with trauma informed youth, Chris maintains a ministry of presence, remaining close in relationship to the incarcerated youth of Denver. His deepest desire is to truly see and love a population of young people which have been typically forgotten and stereotyped. To reach out and learn more about Chris’ ministry of presence at Lookout Mountain Youth Services Center and how you can partner, please email him here. Cindy Nick was called to the ministry with YFC Denver Juvenile Justice Ministry, then as known Youth Guidance, and came on staff in July 1986. Prior to this, her ministry training and experience came primarily from Prison Fellowship where she ministered to adult inmates at the Penitentiary of New Mexico in Santa Fe, teaching God's Word and praying with inmates and serving on the care team that led the ministry. 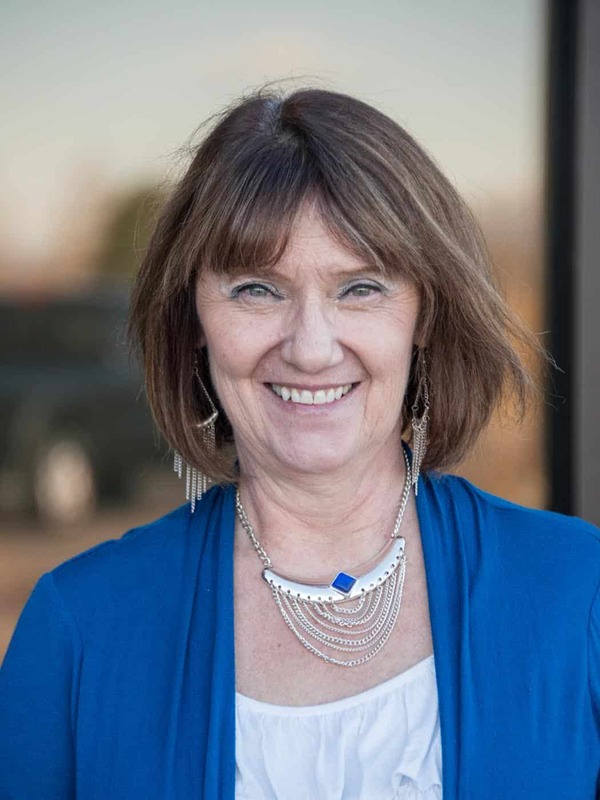 Cindy has served as a JJM Chaplain/Ministry Director at several juvenile facilities and group homes in the Denver/Boulder area and is currently serving at Adams Youth Services Center (AYSC) in Brighton. Her passion for this ministry to lost and hurting kids has deepened through years of watching God change the hearts of youth who were hopeless, angry and afraid, and has seen hundreds of these kids make decisions to follow Jesus. She’s also been deeply inspired by the way the Lord continually calls faithful partners to pray, encourage and support this mission. Cindy works with a team of volunteers who lead Bible studies and/or worship services at these juvenile centers. If you’re interested in joining Cindy’s team as a prayer partner, supporter or by volunteering or mentoring a youth, please email Cindy. Andi is a Colorado native who was born and raised in Aurora. She attended Colorado Christian University where she earned her degree in Psychology and competed as a volleyball player. During her time at CCU, Andi also met her husband Nathan, and they recently celebrated 4 years of marriage. Through God’s faithfulness and orchestration, Andi started at Youth For Christ during the spring of 2014. Some of Andi's favorite things are: Jesus, Disneyland, iced americanos, playing volleyball, Colorado nights, spending time with family, her cats Steve & Calvin, and Campus Life! Email Andi to learn more about Campus Life Ministry including Campus Life at Chaparral High School. Brandon grew up in a Christian home on a small farm near Bluffton, Indiana. He married his wife Kassie in 2007 and moved to Fort Wayne. He first became involved with youth ministry as a part of the leadership team for the youth group at the church they attended. He and his wife moved to Denver in July of 2014 to help plant a church. Brandon joined the Youth for Christ/Campus Life staff in July of 2016 and is currently the Campus Life Director at Cimarron Middle School. In his free time, Brandon enjoys cheering for his favorite teams, the Colts and the Cubs, and is actively involved in volunteering at his church. He also enjoys backpacking, playing baseball and tennis, and playing video games with his younger brother. Brandon and Kassie live with their “furry children,” three Chihuahuas and a cat. To connect with Brandon and find out about Campus Life at Cimarron School, email Brandon. Justin Conant is a Colorado native who attended Arapahoe High School. As I child, he went to his fair share of YFC events, where his father served on Campus Life staff for over twenty-five years. Justin attended and played baseball at Azusa Pacific University in Southern California. Justin loves his community and has been a youth baseball, football and basketball coach in the area for many years. In 2015, he joined the YFC Campus Life staff after seeking a vocational change and desiring to work with kids full-time. He is currently the director of Campus Life at Sagewood Middle School. Justin married his high school sweetheart Christy, and they reside in Parker, Colorado with their three children, Griffin, Signe, and Carson. Please contact Justin to learn more about Campus Life at Sagewood Middle School: Email Justin. Zech grew up in Bloomington, IN. Throughout high school Zech played football and was involved with Campus Life as a student leader. After high school he went to college at Indiana University – Purdue University Indianapolis and received a degree in Chemistry. While in college Zech volunteered with Campus Life in Central Indiana for four years both with a high school and with a middle school. 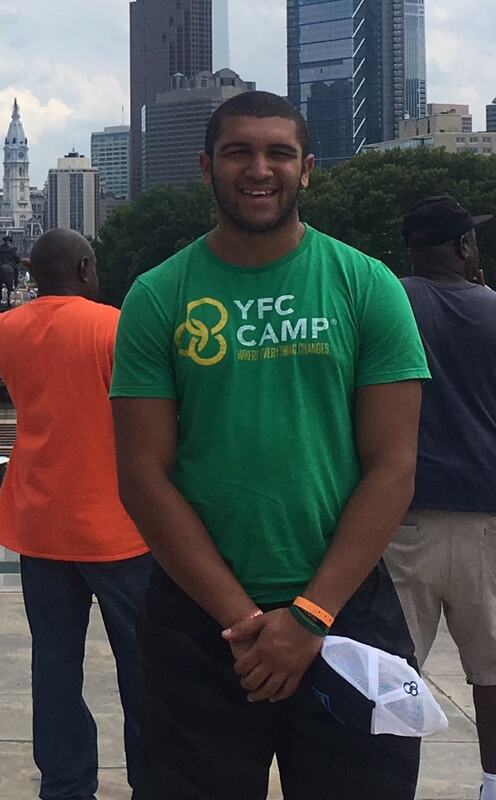 He was also a YFC Camp intern during the summer of 2017. Zech joined the Youth For Christ team in the spring of 2019. During his free time, Zech loves to do anything related to sports ranging from watching his favorite teams, Pacers, Colts, or Red Sox, or actually being able to play. He also enjoys getting to spend time out in nature camping and hiking. Eric grew up in a Christian home in Nebraska active in youth group and Campus Life. 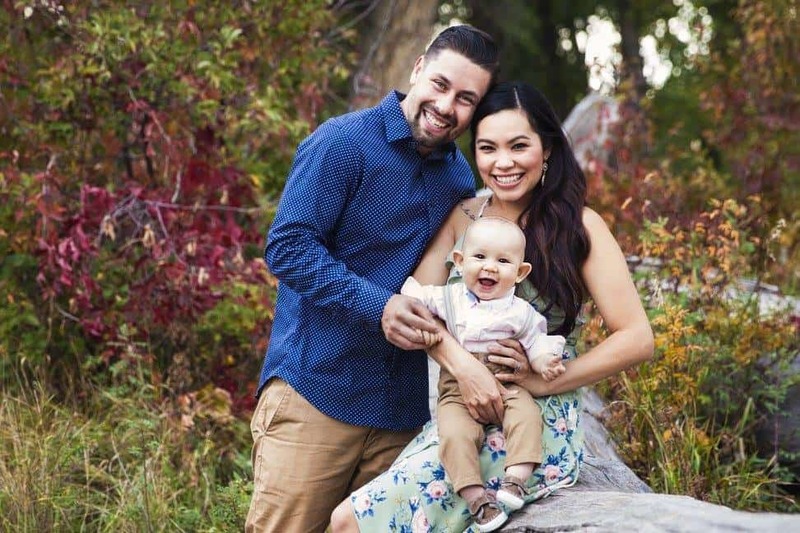 Eric and his wife, Kelly, moved out to Colorado after their wedding in 2010 where he attended Colorado Christian University from which he graduated with a B.A. in Theology the day after his son, Calvin, was born. The following Fall they moved “across the pond” to Scotland, to attend the University of Aberdeen where Eric received his M.Th. in Systematic Theology. Upon moving back to Colorado, he began teaching with the School of Theology at his undergraduate Alma Mater. It was at this time that his daughter, Piper, was born. 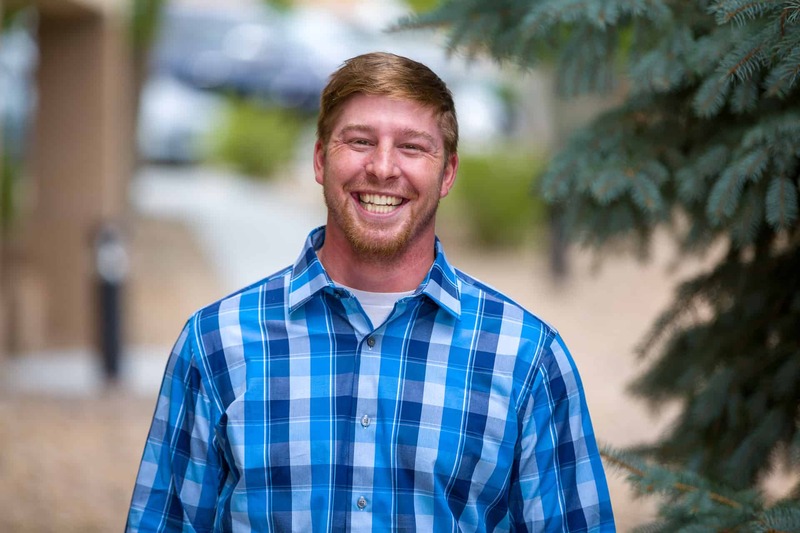 Eric joined Campus Life staff as Site director at Ponderosa High School in 2018. In his spare time Eric enjoys reading, writing, playing guitar, all things Husker Football (you can’t grow up in Nebraska in the 90’s and not have Husker fever), hiking with his family, and volunteering at their church. Contact Eric to learn more about Campus Life at Ponderosa High School: Email Eric. Maddie was born in Missouri and moved to Parker, Colorado when she was 10 years old. She attended Sagewood Middle School and later Ponderosa High School (where she was also a Campus Life student!). After her graduation in 2014, she continued her education at Metropolitan State University of Denver while also continuing her involvement with Campus Life—this time as a volunteer – first with the Sierra Middle School Campus Life club and later at her home school, Ponderosa. She is currently getting her Undergrad in Speech Language and Hearing Sciences with a minor in Special Education. After many years of involvement, Maddie officially became a part of the Campus Life staff in 2018. She is the Campus Life Site Director at Sierra Middle School and continues to volunteer with other schools around the Parker area. Maddie loves to be outdoors, play basketball, hang out with her two cats Pepper and Kesha, go on long runs across America, and has a love for the Lord Jesus Christ. Kevin has been in Denver doing Campus Life ministry in Denver since 2011 and loves every second of it. He became a Christian during his sophomore year of high school, largely due to the ministry of Youth For Christ at his school in Decatur, Indiana. During his senior year, Kevin went on the Campus Life Florida trip. That week, he recognized his calling and decided to pursue a life in youth ministry. Kevin spent the next four years at a small, Christian, liberal arts university in Indiana (Huntington University) and during that time, had the opportunity to volunteer with the local Campus Life ministry. Kevin says, "As a high school student, I was fortunate to have the stability of Campus Life, a youth group, and a family who wanted to help me grow. Many students do NOT have ANY of those benefits." "I have witnessed a great deal of pain, instability and hopelessness among high school students. With your financial partnership as well as the love and care of adult volunteers, we can make an eternal impact on the lives of the students at Brighton High School, helping them to find faith in Jesus and to grow and learn how to navigate the challenges of this world as a Christian. Working with high school students, through the ministry of YFC, is the best way that I know to be able to impact kids’ lives!" To connect with Kevin and find out about Campus Life in Brighton, email Kevin here. Jill has had a heart for ministry and at-risk youth since starting a mentoring program called ‘High School Buddies’ when she was a junior in high school. Jill has served in many capacities at YFC Denver. 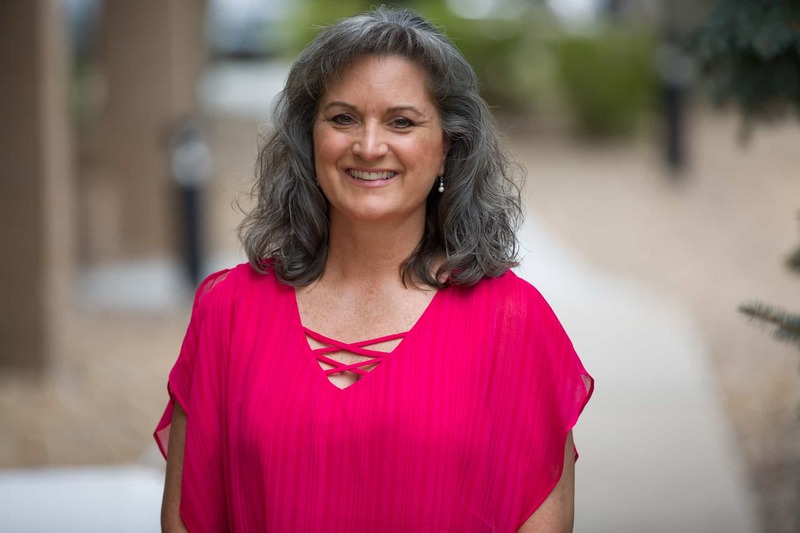 She started as the Chaplain at Lookout Mountain Youth Services Center and then became the director of the JJM program (then known as Youth Guidance). She has also served YFC as the Training Director and twice as interim Executive Director. She started the first YFC ministry to teen parents in 1982. The ministry served 250 teen parents in 13 locations around the Denver area at its height. Jill left YFC Denver in 2004 to serve as the Program Director for Save Our Youth, a faith based mentoring organization serving at-risk youth in the Denver area. She is excited to be back ‘home’ renewing the local outreach to Teen Parents which is now called Parent Life. Jill can be reached by email here. Kristen is from Southern California and moved to Colorado in 2011 to pursue her Master’s Degree in Leadership from Denver Seminary. She considers herself an official Colorado transplant, rooting for the home teams (Nuggets, Rockies and Broncos) alongside her husband and daughter. Kristen’s husband, Vince, works for YFC USA in the Marketing Dept. Kristen fell in love with the Parent Life ministry at a See The Story tour and began volunteering with Parent Life shortly afterwards. 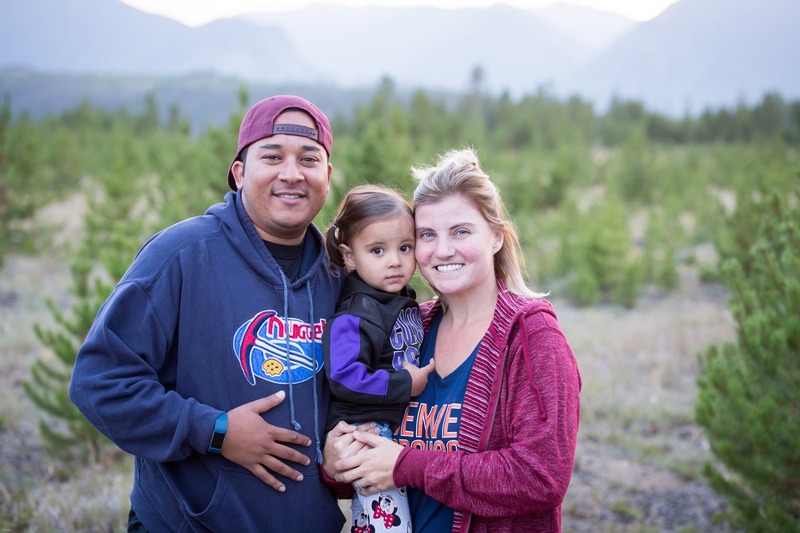 After developing a friendship with Jill Meyer, Director of Parent Life, God orchestrated an amazing opportunity for Kristen to join the Denver Area staff. Kristen has a heart to serve teen parents and share the love of Jesus with them. She wants them to experience the support of a loving community and for them to know they are God’s beloved. You can email Kristen here. Heidi has been serving with Denver Area Youth For Christ since 2016. She grew up in a Christian home in Colorado, earned her BA from Augustana University in Elementary and Middle School Education and Spanish, and earned her MA from Denver Seminary in Christian Studies. God called her to work with children and youth at a young age. Heidi served on a youth outreach team in college and has served many years in full-time ministry as a Children's and Family Ministry Director in the local church. 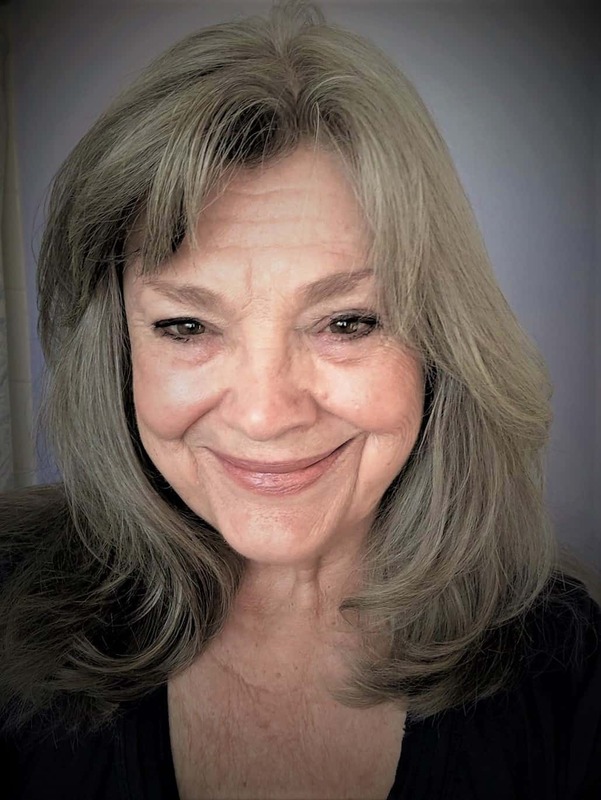 She has also worked with children ages preschool through high school teaching in the general classroom, as a reading specialist, working with English language learners, as well as children with special needs. She sees each experience as an opportunity to show Jesus to the children, youth, volunteers, and families she interacts with and to build solid relationships with them. In her free time, Heidi serves in leadership with the World Outreach and Small Group Ministries at her church, serves in caring, children's, and student ministries, and is active in church missions, having served on short term mission teams for many years in (Juarez) Mexico and Ghana, as well as assorted domestic missions. You can email Heidi here. Jackie has been with Youth For Christ since October 1995. For the first 10 years, she worked at the National Service Center as Event Manager for National Staff Events in the Leadership Development and Training Department. During those years, she was also fortunate to serve at DCLA '97 and on several Project Serve trips to France. After crisscrossing the country and the globe on behalf of YFC, she is now serving at the local level. Since April 2015, Jackie has been working at Denver Area Youth For Christ. She is an Events Team Member and works on a part-time, seasonal basis, helping with Auction, Golf, College Fair, etc. She also volunteers at Campus Life Club at Sierra Middle School in Parker. Outside of YFC, she manages her pilot husband's world, is involved in book club and Community Bible Study, and volunteers as a Whiz Kids tutor. You can email Jackie here. Madie is a recent graduate of Harding University. 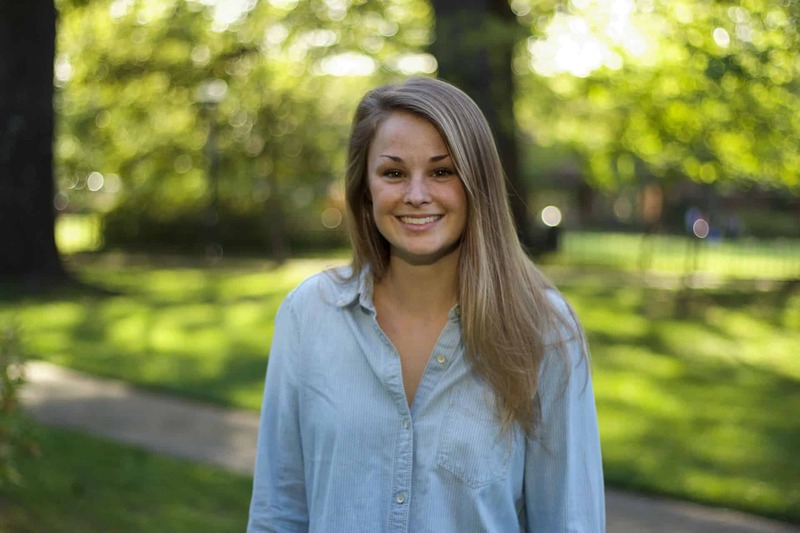 While attending Harding, she studied communications and had internships as a Refugee Mentor at the Denver Rescue Mission and a Youth Intern for a church in Texas. It was the purpose she found in these internships that lead Madie to want to pursue a career in ministry. 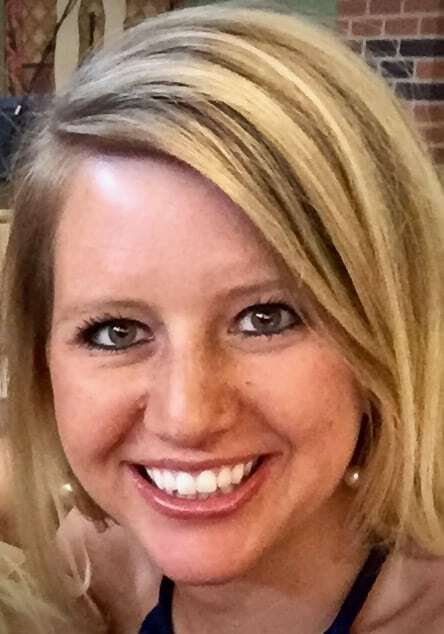 Madie was recently married to Trey Davis, who she met at Harding. The two moved to Colorado for the outdoor experience and enjoy camping and hiking. You can email Madie here.